Dr. Joshua Rovner, reputable New Jersey spine specialist and the proprietor of Progressive Spine & Orthopaedics in Englewood, NJ, is a renowned spine surgeon who is an advocate of more than just spine surgery for his patients. The New Jersey spinal surgeon earned his medical degree from the State University of New York-Downstate-Medical-Center College of Medicine. Thereafter, he pursued a residency program at the Albert Einstein-College of Medicine, New York, before moving to the Twin Cities Spine-Center in the city of Minneapolis, Minnesota for his spine-surgery residency program. Dr. Joshua Rovner is a board certified orthopedic surgeon with licenses to practice in New Jersey and New York. His philosophy is that each of the patients that he sees are unique, even in scenarios where he has treated similar condition many times before. As one of the most experienced and professional spine specialists in New Jersey, Dr. Joshua Rovner understands that each of his patients is quite a different person and not a case. He customizes a treatment solution to suit the specific needs that each patient presents. 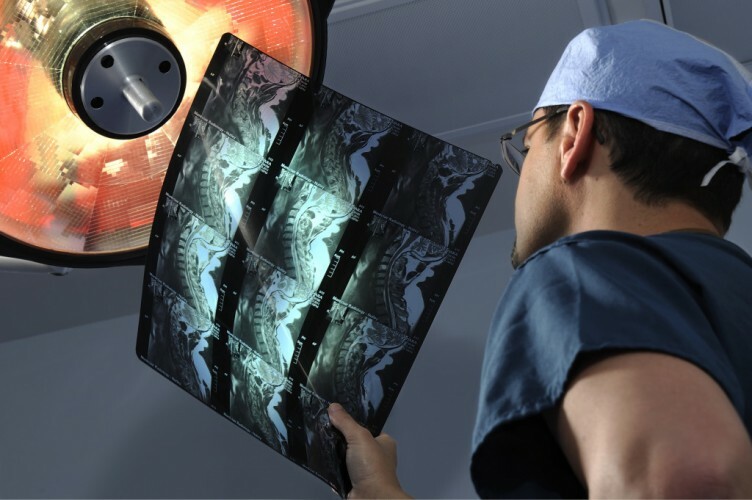 The orthopedic spine surgeon strongly believes that not everyone who visits him with a spine problem requires surgery. He strives to follow the best practices by ensuring that he commences with conservative treatment choices and taking surgical solution as a last solution. By using non-surgical and less invasive treatment techniques, the patients will lose less blood, recover fast and achieve better overall results. Some back pain problems can be managed with various types of physical therapies and exercise treatments. Depending on the source of the pain and its severity the spine specialist can suggest a specific type of exercise and medication or a combination of both. Among the most common options that can be used for pain management, include oral steroids, muscle relaxants and anti-depressants. Each of these drugs has its risks, strengths and limitations. Depending on your unique situation, the doctor will recommend the most appropriate medication. This is where a cold pack or a heating pack (or other forms of extreme temperature exposure) is applied to an area of the back that causes pain. Alternating ice and heating pads, according to Dr. Joshua Rovner works incredibly well for most people seeking pain relief from the spinal conditional. Although this treatment doesn’t usually result in correcting the condition, it can help in minimizing discomfort during other forms of treatment and therapy. This treatment method is mainly offered by a chiropractic care expert and involves scanning the spine to check if there are misalignments. Specialized chiropractors can then apply pressure using their hands or several other tools. 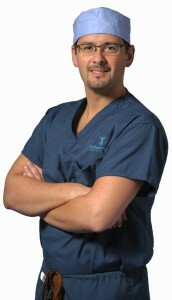 Dr. Joshua Rovner handles many spine related problems. Among the most common conditions that the orthopedic surgeon deals with include back pain, neck disorders and neck injuries, herniated disc, ankylosing spondylitis, spinal stenosis and tailbone disorders. While some of these conditions are mild, there are those that can affect a person’s mobility and ability to engage in daily activities. These spinal conditions may also affect the ability of the patient to maintain positive relationships with family, friends and business partners. These conditions require different treatment and management approaches and Dr. Joshua Rovner has the requisite training and experience to deal with such ailments. For many years now, the New Jersey spine surgeon has dealt with tens of hundreds of patients who exhibit different conditions. Copyright © 2019 Parkview Surgery. Powered by WordPress and Stargazer.